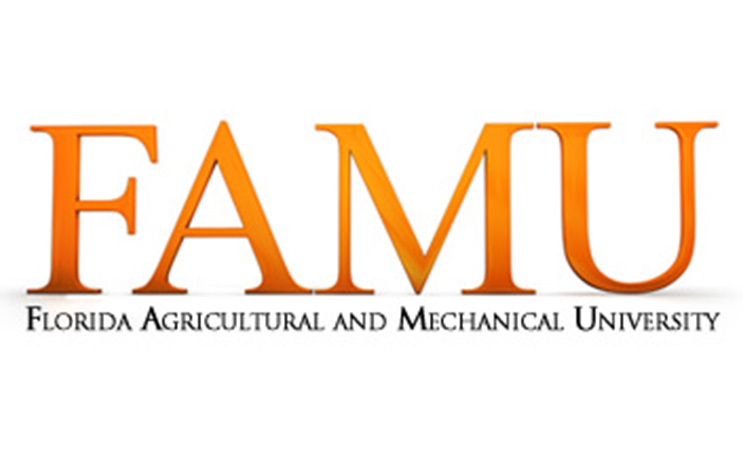 FAMU’s journalism school undergoing changes. HBCUs as a whole are known for many things, mostly cultural. But each school has its own standout academic programs, and Florida A&M’s School of Journalism and Graphic Communications definitely fits that bill. FAMU’s communications department has been one of the cornerstone programs in terms of producing journalists from HBCUs for decades. So the Tallahassee campus seemed like a natural fit to house a new, 24 hour, national black television network. But those plans have been shelved and the network will be housed elsewhere in the city, according to Tallahassee.com. That announcement comes on the heels of the dismissal of Ann Wead Kimbrough, the former dean of the School of Journalism and Graphic Communication. The changes in the department and the relocation of the television network off base have alarmed some alumni of the department, including one very prominent one. Florida Senator Bobby Powell, an alumnus of the department, wrote an editorial in which he questioned the motives for Kimbrough’s removal and the direction of the program itself. Powell, a former student of Kimbrough’s, cited a Facebook Live video in which her successor Dhyna Ziegler stated that she was “concerned” about the school. He says his inquires as to whether or not the change was politically motivated were either ignored or brushed off. By their very nature, colleges and universities are places where change is constant. Students flow in and out, as do instructors administrators. But a consistently great program like FAMU’s journalism department is extremely important in a media world where African-Americans are still severely underrepresented at all levels, and hopefully it will continue to be a shining star despite growing pains. Whatever the story is behind the moves at FAMU, its encouraging to see an alumnus concerned about what is going on at their alma mater in general and their department in particular. As alumni we often cease to care about the present and the future of the programs that nurtured us and allowed us to pursue our dreams. Hopefully Mr. Powell’s vigor will inspire other HBCU alumni to do the same.